Trend Alert: Choose Your Game Changing Rug from Abbas Carpets Wisely! It is argued by most interior decorating experts that the rug should be the first purchase when decorating an area from scratch. A rug is considered to be a piece of art that should shape the theme of the rest of the room and serve as a starting point to choosing wall colors, paintings and furniture. As one of the most defining features in your home, the rug you choose should be the finest one your wallet allows. You do not want to spend a little less on a rug that you kind of like and look at it later wishing that you had spent a bit more on the one you actually loved. Whether your style is modern minimalist, classic, contemporary or modern country a rug is something every living space needs. Featured in the list of some of the most internationally acclaimed home décor brands, Abbas Carpets is a must-visit for anyone looking to add a soulful touch to their sanctuary. A combination of the age-old tradition of handmade carpets with the concept of modern compelling designs, Abbas Carpets creates timeless works of art. Presented in some of the most gorgeous living spaces we have ever seen, take a look at how these one-of-a-kind collectors carpets shape the unique personality of each room. Visit the Abbas Carpets Profile to Learn how you can order from their exquisite range. 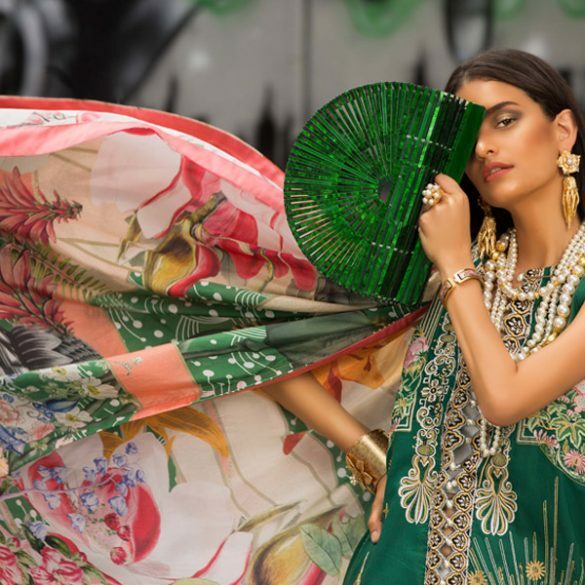 Exhibition Hit List: Ayesha Somaya Trunk Show Lahore 19th Oct!